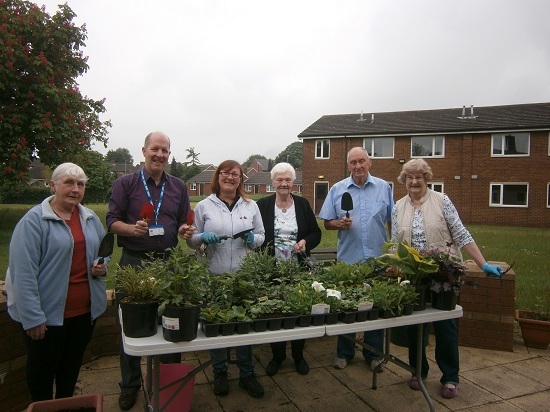 Residents took part in planting a variety of shrubs, plants and flowers to brighten up their communal garden for all the residents to enjoy when they sit out in the sunshine. 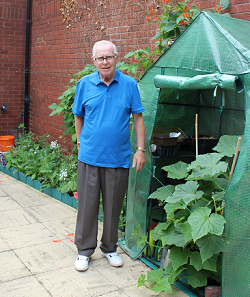 With the help of Jane Gwilliam, one of WDH’s Tenant Involvement Officers residents at the scheme in Havercroft helped plant hanging baskets, and smaller pots with bright bedding plants as well as placing sturdier green shrubs in large central planter. 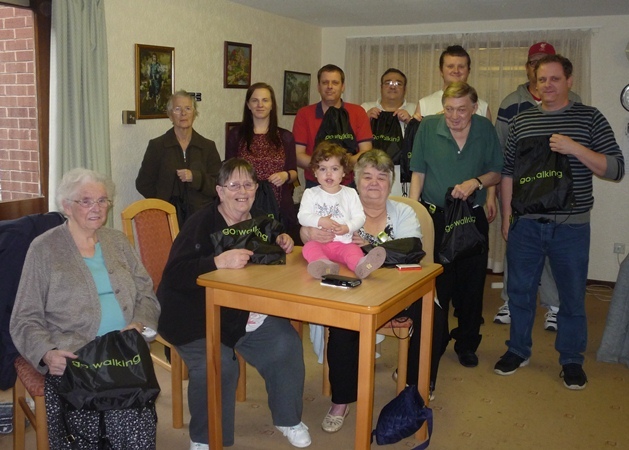 Jane said: "They are a really good set of residents. There's a good sense of community here and they tend to work together to make it a more inclusive place to live. They are always very welcoming." 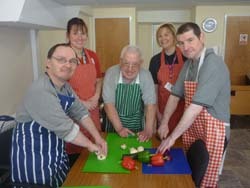 If you would like to know more about Whin View Court or any of our other Independent Living Schemes please contact us on 01977 724449.